Boomalli Aboriginal Artists Co-operative is one of Australia’s longest running Aboriginal owned and operated art galleries. Established in Chippendale Sydney in 1987, Boomalli, a word derived from three different NSW language groups, means: “To strike; to make a mark”. 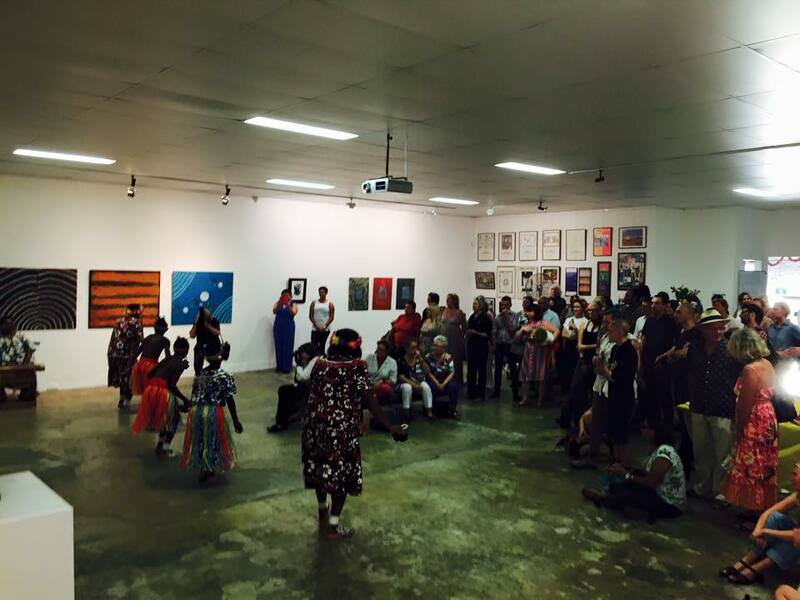 Since 1987 Boomalli continues to promote the original objectives of the founding artist members by providing ongoing support to Aboriginal and Torres Strait Islander artists so that they can exhibit, define and promote Aboriginal art with Aboriginal endorsed guidance.